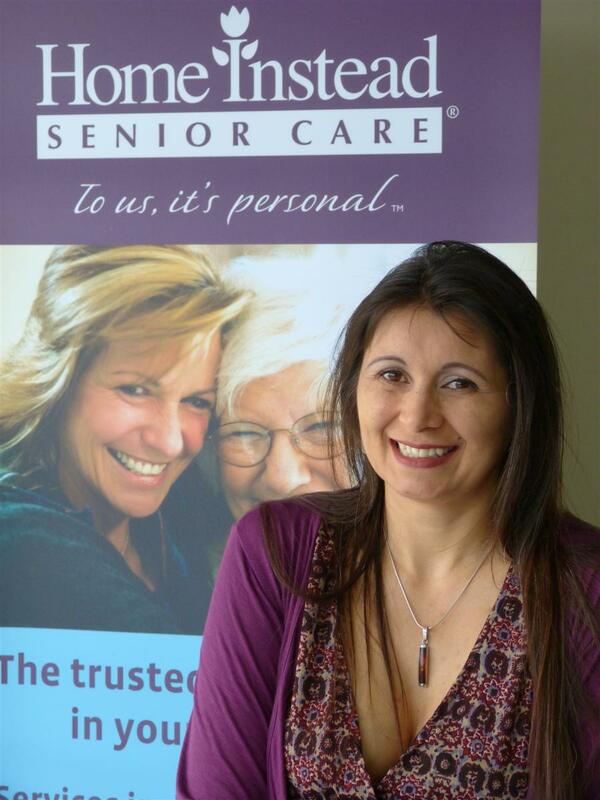 Local lady Symone Salwan has opened a Tunbridge Wells, Sevenoaks and Edenbridge office of Home Instead Senior Care in order to provide at-home care for people living in Tonbridge, Sevenoaks, Tunbridge Wells and her own village of Edenbridge. Following a traumatic experience trying to find suitable at-home care for her grandmother, Symone is determined to ensure that no-one in the area ever has to struggle with this issue again. Her new office opened its doors in Tonbridge this week and Symone, whose background is in management consultancy, is thrilled to be able to offer a high-quality service to local residents. After learning about Home Instead from a friend who has since also taken the opportunity to open her own branch of the company, Symone was inspired by the Home Instead’s ethos of providing the best home care available. Symone has learnt the hard way how upsetting and distressing it can be to struggle to find the right kind of at-home care and is passionate to ensure this is no longer a problem for anyone living in the area. As Home Instead makes a minimum service call of two hours and matches Caregivers thoughtfully and carefully to clients, the company prioritises a personalised service and treats all of its clients with the utmost dignity and respect. Symone loves spending her spare time with her family as she has a 1 year old daughter called Kishi and is expecting another baby in January. Her partner Graham is a musician and will be touring the UK with his band in October.